“Our discussions were productive,” Biegun said while meeting Kang. “President is very much looking forward to taking next steps. We have some hard work to do with DPRK between now and then. 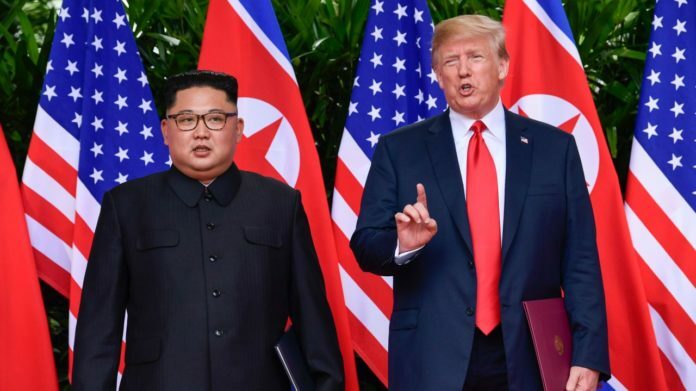 I am confident if both sides stay committed we can make real progress here,” he said, referring to North Korea by its formal name, the Democratic People’s Republic of Korea. Next articleSOLD OUT EVENT! Would You Still Like to Attend The Kosher Food and Wine Experience?